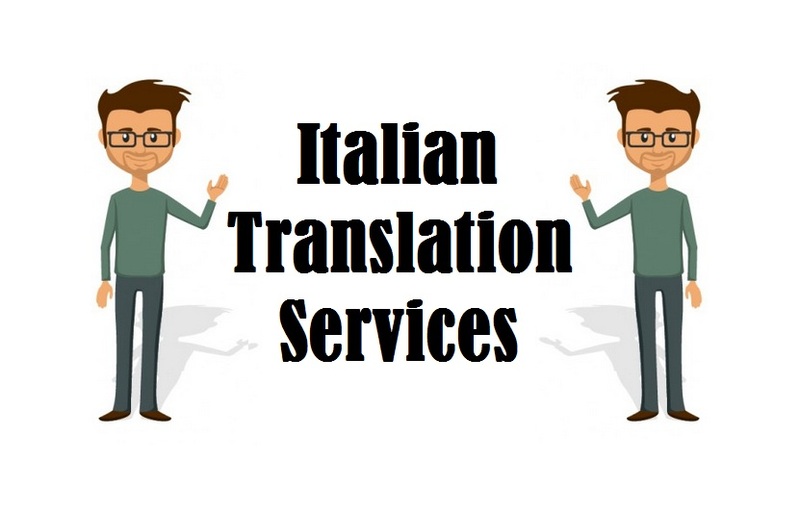 Highly trusted Italian Translation Services by 1000+ certified Italian Language Translators who deliver exceptional translation in 200+ language pairs for various industries like manufacturing, engineering, healthcare, real estate, media, tourism, medical, legal, technical, hospitality, marketing, oil & gas sector. Translation has become a foremost step to do before executing in any international market as it create a local offering without any language hindrance. Thus there are companied that think of translation as ineffective but they don’t understand that it is vital from consumer point of view to make them comprehensible with no confusion. • Imprecise Communication: You need to make sure that the brand name along with the message is being conveyed accurately in all markets and language. The absence of translation results into many unfortunate things such as misinterpretation, miscommunication and misleading information that might create chaos and affect your brand name. • Missed Opportunities: Other than miscommunication, one will also loosing many chances to make huge revenue. 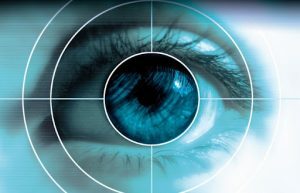 Without translation, one won’t be able to find out which region to focus and where your potential customer lies. • Losing to Competitors: Internationalism is a very intense platform where you get to face extreme competition from both domestic and other international brand. To make sure that market accepts you, you need to understand market culture which is rather difficult without translation. There are some brand operating at international level think of translation to create a personal level touch with culture and lingo. Before you neglect translation just ask yourself- what kind of image you want to promote at global level? It is essential to represent of your brand accurately across all countries no matter what the language is. It precisely places your business in the eyes of customers and make sure that they get every detail of messages without any chaos and confusion. • Making Your Business Relevant: Numerous companies are getting global these days and customers are finding hard time in trusting all those business. That’s why they prefer platform in their own lingo that weights sense and reliable elements. Translation helps in making your business relevant in almost any language. • Reaching Target Audience: Translation helps in getting you closer to market and making you to target prospective clients. This further helps in boosting sales and increasing revenues strengthening your business to expand much wider. • Analyzing Market Potential: Besides communications, translation also helps in providing you true analysis of market giving you accurate answer to market situation, encouraging geographical locations, potential customers, product reaction, sample sales feedback and much more that helps in developing further stratagem. Translation makes your business truthful and imperative enough to be acknowledge at international level that definitely leads to success. At Tridindia, we provide translation of utmost quality that helps business products and campaign to reach new heights by ensuring accurate flow of communication. 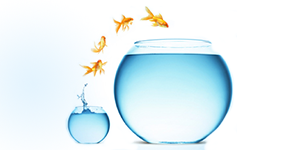 We work with professional team that is capable in handling any business material by maintaining solitude. Thus if you are looking for quality translation that could enhance your business then do contact us immediately through mail..! !